At A1 Garage Door every service call starts with a safety inspection and a comprehensive assessment of the overall condition before we diagnose problems. Only then do we advise you on the best solution options. We practice the highest professional ethics and all work is done to factory specifications with the best parts available. 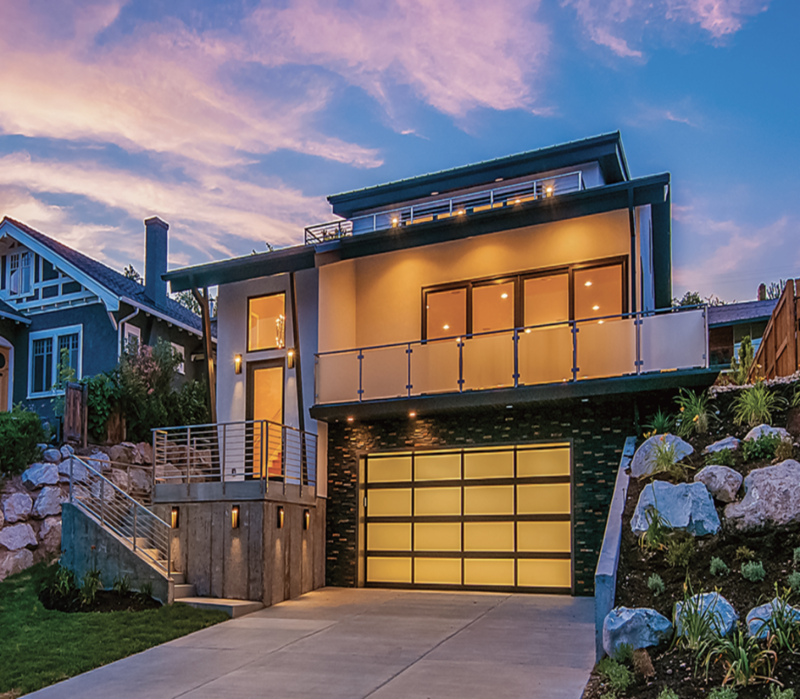 We offer prompt emergency service, complete repairs and new installation of residential garage doors and openers and every service includes maintenance, lubrication, and adjustment. We are proud to service the entire South Bay Area. Including: Bellflower, Carson,, Cerritos, El Segundo, Fullerton, Gardena, Harbor City, Hawthorne, Hermosa Beach, La Habra, Lakewood, Lawndale, Lomita, Long Beach, Manhattan Beach, Marina Del Rey, Palos Verdes Estates, Rancho Palos Verdes, Redondo Beach, Rolling Hills Estates, San Pedro, Seal Beach, and Torrance. I picked A-1 Garage Door Service to install my Chamberlain RJO20 wall mount garage door opener purchased from Lowe's. I used A-1 based on their high ratings on the Yelp, friendliness on the phone, product knowledge and fair pricing. Nabor, the installner came on time even though it was pouring heavily on that afternoon. He was a pleasant and friendly gentleman. He was experienced and took the job seriously. He did not turn on loud music when he was working. He did not take any short cut and replaced all the old opener wirings for the door control and the safety reversing sensors with the new ones provided by Chamberlain. My garage door was out of balance, i.e. when it was detached from the opener, it was too heavy to lift and pull and would keep dropping down to the ground if I let go my hands. He was able to balance it back to the original factory specifications. Finally, Nabor even walked the extra mile, he helped me to pair the opener to my two HomeLink equipped cars. Thank you Nabor and thank you A-1. I would use them again and would certainly recommend to my circle of friends. I was able to send a request for an estimate and the A-1 garage owner gave me a decent quote on 2 car garage door. I will make an appointment hopefully soon! I cannot express the superb work of this company! After receiving a few quotes, some higher and some lower, I went with my instinct and Yelp reviews. A1 exceeded my expectations in regards to responsiveness, professionalism and cleanliness! They were ready to start with my installation of 5 garage doors within 3 days! One of my tenants even commented, "Oh, you swept my garage out! Thank you!" Connie was attentive and negotiable. I had a budget, and A1 met it! Nabor and his crew are awesome!!!! He followed through with calls and texts, and showed up for the estimate and job before I could get there! I will always use A1 and recommend them highly!! You're all wonderful to work with! Thank you, A1!!! Now I understand the true meaning of your name...A1! Amazing and Super Fast service. I called for an emergency garage fix and they came within 1 hour. Omar arrived and was very knowledgeable. The price is unbeatable and he was very quick and to the point and got the job done very professionally. This will always be my go-to service if i ever need my garage fixed. I would rate them 10 starts if possible. Thanks A-1!! Great job fixing my door. Came same day and charged a reasonable price. Oscar replaced broken coils and on my garage door and after he was done he inspected and lubricated the joints as well as made sure that the settings were correct on the garage door. I own rental property and have used them twice on two separate properties. The first time I used them I had American Home Shield insurance on a duplex in Playa Del Rey but the service provider they sent said the repair wasn't covered by my AHS insurance and quoted me a ridiculous price to replace the garage door arm assembly. I called A-1 to come out and the owner, who I believe is retired, quoted me a much better price and just came across as someone you could trust. The second time I used them was for a commercial type gate. I originally used another vendor because A1 was reluctant to come as far north as Venice. However, after repeated issues with the gate, I had the A1 repair guy come out and he fixed the issue with sensors that were keeping the gate from opening at less than what the other person had charged on visits and I haven't had an issue since. Having rental properties, I work lots of vendors and in my two experiences they provided me what I considered excellent service at a competitive price and I will be using them again. I am impressed! Called to have my two car garage door's tension spring replaced. Greeted very nicely by Connie, who was very nice and guiding on the phone. The whole deal was done and garage door working better than before! He even checked my door tracks and found spots where the are binding a bit - and fixed it. Lubed everything up, showed me where to apply more next year, friendly - all good things! Will call them again. Thanks! Upon finding I could not open my garage door (broken spring), I called and received service the same day. Very professional. This is my second time using A-1, they are prompt and reliable! Was in need of services to our garage door and found that A1 had great reviews on several sites. I sent them a message inquiring about a quote and they responded quickly. The quote was so reasonable that I inquired when they could come out. Surprisingly, they were able to come out that day! They came out on time and the work was quickly done! I definitely recommend A1 Garage Door Services! We had a garage door that was not able to close (kept reopening). Had two other companies out and they did not diagnose problem correctly and just recommended replacing the entire unit. We scheduled SAME DAY appointment and Nabor came out on time. He diagnosed the problem quickly, fixed it and was very reasonably priced. Highly recommended! We replaced old door to new steel door. Frank suggested to match the color to our house so it took extra 3 weeks for replacement. It took them 4 hours to do it and very professional work. Called to get a keypad added to my door. Setup the call for today. Omar came and was fantastic! Installed the keypad, set it up, and gave me instructions (and directions) on how to setup and do later. Our garage door on the house that we bought had multiple problems. I requested someone to come out to install a keypad and adjust the motor mechanics on my garage door. They quoted me a price over the phone and we set up an appointment for the next day. Two technicians came out. They quickly installed the keypad and also brought additional supplies to make the motor connected to 'the cloud' so that the garage can be controlled via phone or the Google Assistant. I decided to not add the Internet-connected capabilities, which they were fine with. Also, when adding the keypad, they turned away when asking me to enter my key code, as a nod towards security, which I appreciated. They also tuned the motor so that the door always opened all the way (it usually only opened 70% of the way...) and so that it ran quieter. They also noted that the 'manual unlock' feature on the door was not working. They did not push me to fix it but noted that I would be unable to open the garage door when the power was out. This is a problem for me since we have no door leading into the garage from our house. Their comment actually reminded me of at least one time when the power went out and I was unable to go into the garage to get flashlights. We also keep food in there in case of emergencies. So I decided to get the 'manual unlock' replaced. They replaced it and showed me how to operate it. They communicated clearly and were reasonably priced. I plan to use them for future garage door needs. So these guys were amazingly prompt and professional in coming out to do my estimate. They came the next day and I was impressed with the technician who came out to bid my project. That's where everything ended. I was supposed to get a quote by email. After a week, nothing. I called, was told I would get it that day, nothing. Since then I have called and left two messages with no call back and still no quote. I was looking forward to doing business with them but I guess now I have to move on. I was willing to spend the extra money to have them do a great job with a high end garage door but I guess they didn't want my business! They really do work 24/7. I called this morning before work and they called and came after I got home. Frank instantly found the problem, fixed it and lubbed the tracks all in about 10 minutes. The service call charge was very reasonable!!! Frank was knowledgable, friendly, prompt and honest. He quickly understood our problem, upgraded our springs, and went out of his way to service the door so it is even quieter than before. We would definitely recommend him for service should you be in need on a moments notice like we were. Excellent service from A1 Garage Door Service. I needed a general tune up and specifically a garage door tension spring adjusted. Kyle R arrived on time and was very professional and knew his job well. He inspected everything, told me what were the issues he found and listed out the tune up activities and how they would fix the issues. He completed the tuneup including the adjustment of the Spring. Everything is working as I wanted now, thanks to Kyle. Will recommend A1 to others. I had a serious garage door emergency so I checked Yelp and based on their excellent reviews and ratings I called A-1 Garage Door Service. I spoke with Connie and right from the start I felt as if I made the right choice. She assured me a technician would be at my home within the hour and sure enough Omar arrived within that window. I cannot say enough good things about Omar. He was very professional, knowledgeable and did an excellent repair job on my heavy wood garage door. And their prices were very reasonably. 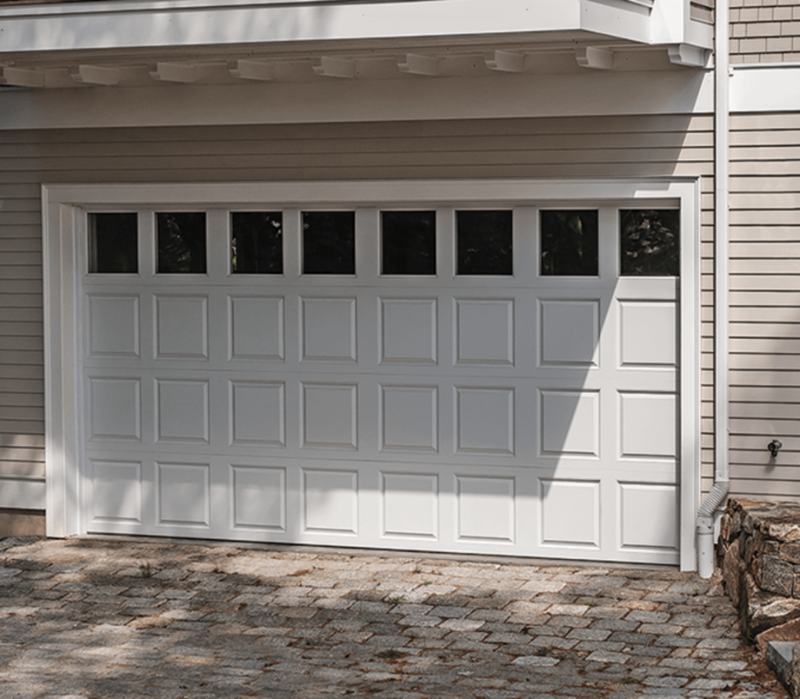 I will definitely be using A-1 Garage Door Service again if need be and will be recommending them to my friends and neighbors. Thanks Omar and Connie. 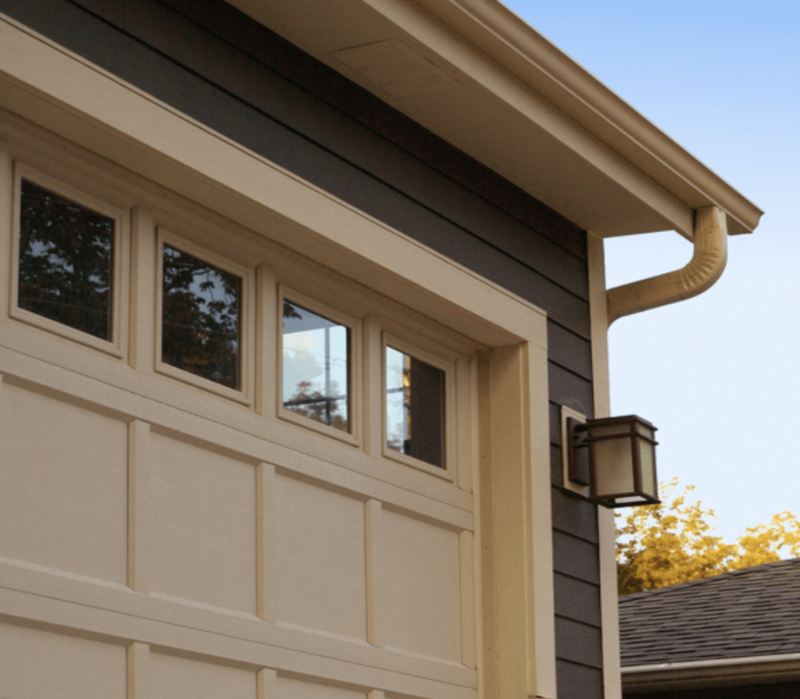 Why did we choose A-1 Garage Door Service? They are a local, family owned business and their reviews on Yelp are EXCELLENT. Ben came and gave us an estimate. He was polite, efficient and very knowledgeable. Connie set our appointment and here we are three days later with a beautiful, fresh, new, quiet garage door. We had some "special needs" and Ben was able to accommodate us. Thank you Ben and Connie. You have made this experience pleasant and uneventful! A-1 services was great. It was fast, easy, and reasonably priced. Definitely recommend to anyone getting a smog test.